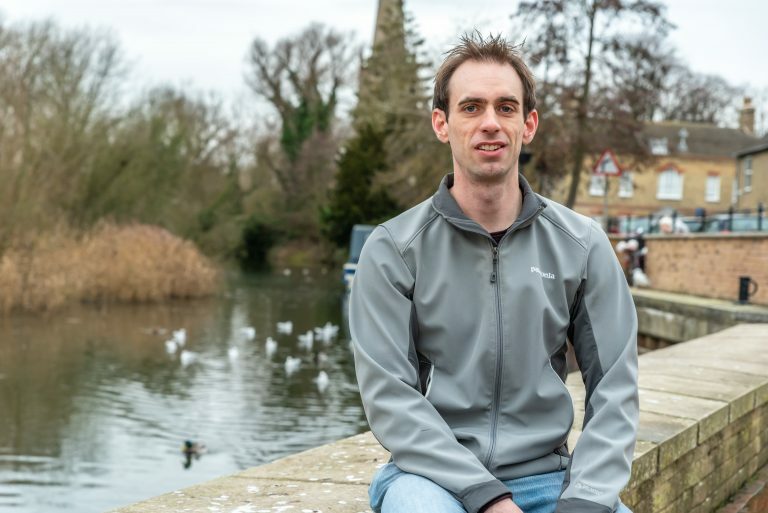 A 34 year old man, who suffered from depression for 20 years and endured 13 courses of antidepressants with no effect, is calling for greater awareness of a non-invasive treatment that treats depression with magnetic pulses to stimulate brain activity. 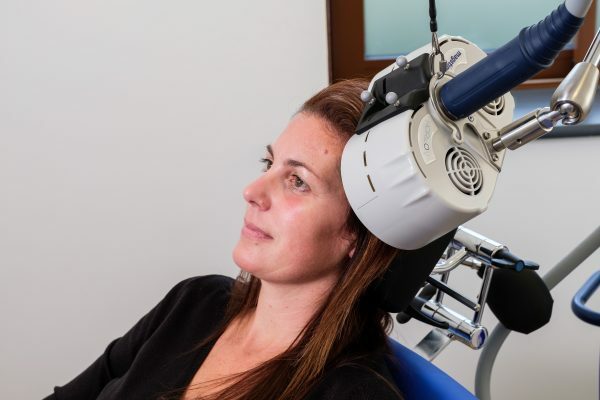 Magstim has received FDA clearance to include intermittent Theta Burst Stimulation (iTBS) as a treatment for Major Depressive Disorder with its Horizon® TMS Therapy systems. 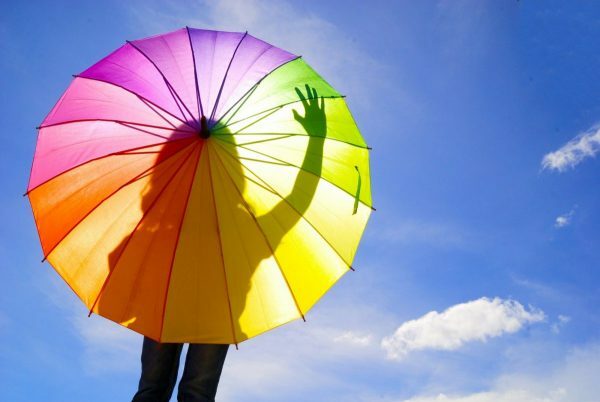 We all struggle from time to time but there are lots of little things you can do to benefit your mental health and frame of mind.